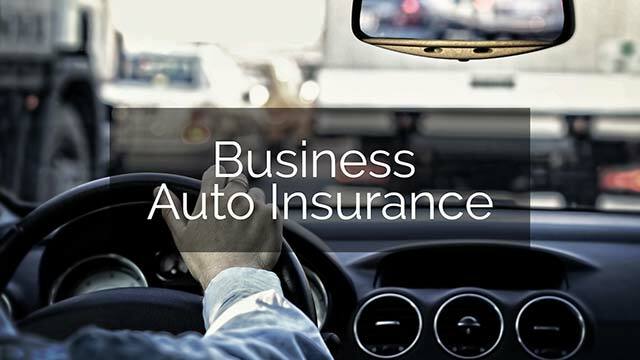 Risk Averse Insurance Agency, in Delaware County, PA provides expert service while offering affordable prices on business insurance, car insurance, homeowners insurance, and life insurance. 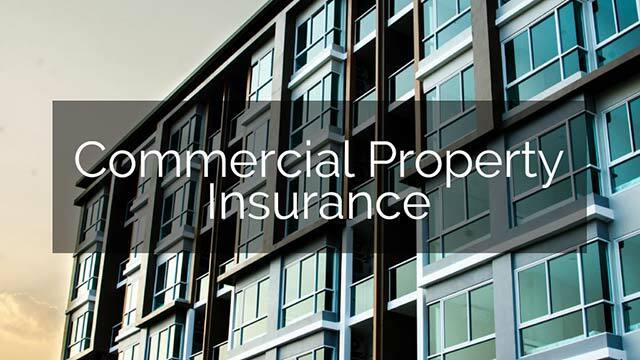 Call us for business insurance quotes or get a home and auto insurance quote online now. “Absolutely phenomenal service. These guys are as good as you can get when it comes to insurance. 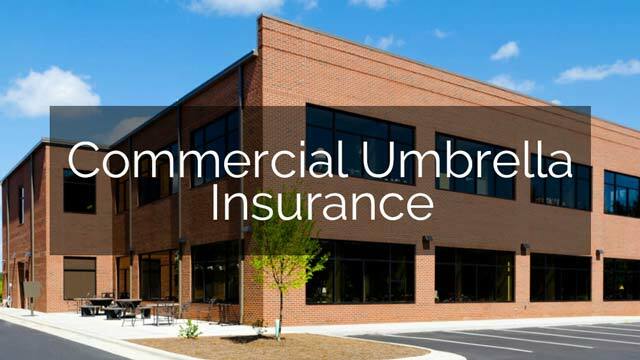 They’re open and honest and always get you the coverage you need as quickly as they can.” – Joseph C.
“Risk Averse Insurance has always been kind, reliable and easy to do business with. I always feel confident that my best interests are priority with Risk Averse.” Christopher M.
“Bill and Marc have always gone above and beyond for all my companies and staff. Very knowledgeable and I would highly recommend them to anyone with a small business.” – Frank B. 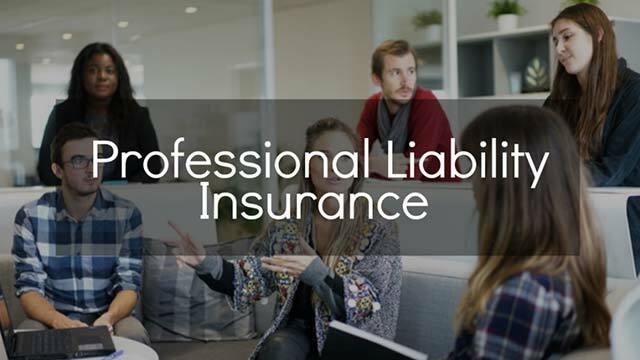 “I purchase my personal, business and nonprofit insurance through Risk Averse and not only did they get me better coverage for less money, they are responsive, professional and a pleasure to work with. I highly recommend this team.” – Erin L.
“While other insurance companies wouldn’t bother responding to help a small business get liability insurance, Bill got us what we needed right away and was so helpful throughout the process. He is a pleasure to work with and puts great care into his work.” – Brooke F.
“Great people who you can trust to do their best for you. They care about their relationship with you. Pleasure to know them and to know my insurance is in good hands.” – John T.
“Risk Averse is a wonderful, trustworthy business! 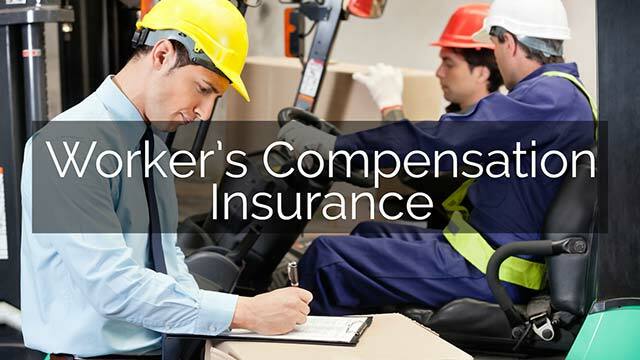 I worked with Bill to find insurance for my small business and I am so happy I did! 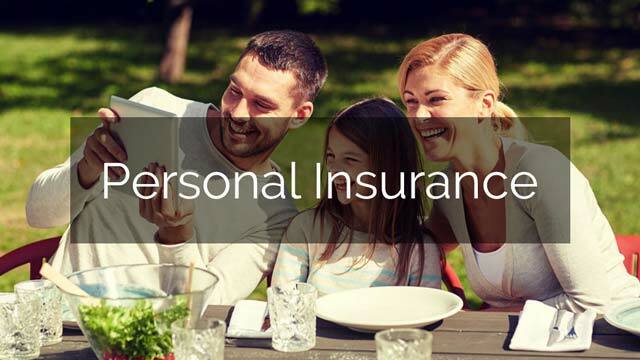 I’ve referred friends and family for both personal and professional insurance and they have had nothing but positive experiences.” – Lisa S.
“We are delighted with the service we have with Marc and with Risk Averse. It has been a pleasure to work with them for our commercial property. They have gone above and beyond.” – Paul M.
“An outstanding service with a minimum wasted time. Very competent, highly recommend. They saved me over $600 on homeowner’s insurance and gave a better coverage on auto for the same price.” – Jola B. “Risk Averse Insurance is without a doubt, the most exceptional company I ever dealt with. Not only do they provide exceptional service, they do so in the most pleasant way.” – Stephen M.
“My experience with Risk Averse Insurance has been wonderful. After a full review of my insurance policies, they offered me significant savings across the board. Also very convenient to work with using online documents and signatures. 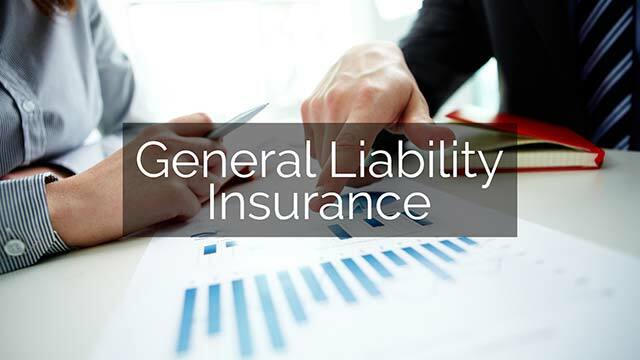 I feel very comfortable referring family and friends to work with Risk Averse Insurance.” – Misty M.
“Have utilized Marc for over 5 years for all of our needs for both my personal LLC and non-profit that I was associated with. Great knowledge and personal, attentive customer service.” – Maleita O. “Working with Bill has been a huge relief! Bill is responsive to every call or email. He is always willing to find out the info if it’s not immediately available, and, more than anything, he is extremely professional and cares about providing the best possible service. If you are thinking about a new insurance company, you don’t need to look any further! Bill and the Risk Averse Team will take care of you!” – Michael M.
Why Should I Use an Independent Agent? 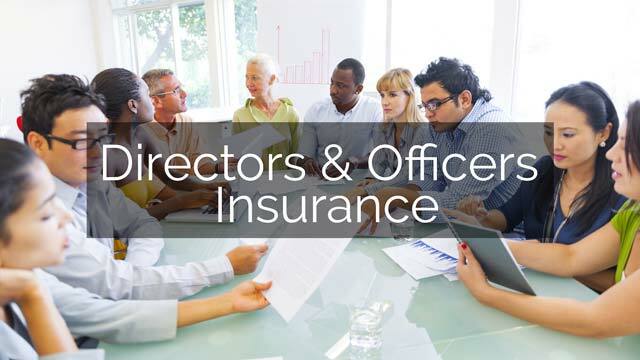 As an Independent Insurance Agency we are not bound by contract to one single insurance company, giving us the ability to shop your insurance with multiple companies, ensuring that you get the best price and coverage. 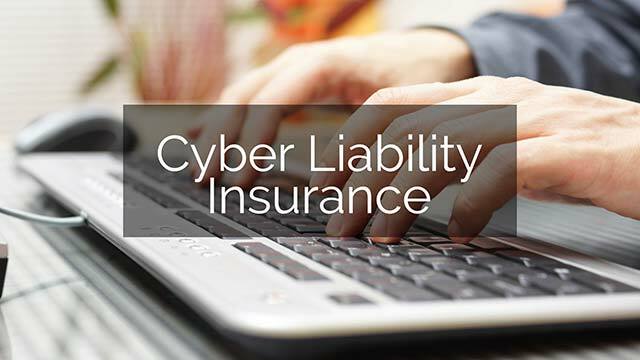 At Risk Averse Insurance in Media, PA, we will work diligently to make sure we are providing you with top-notch coverage at the best available price.